Give away a word of caution to your employees! 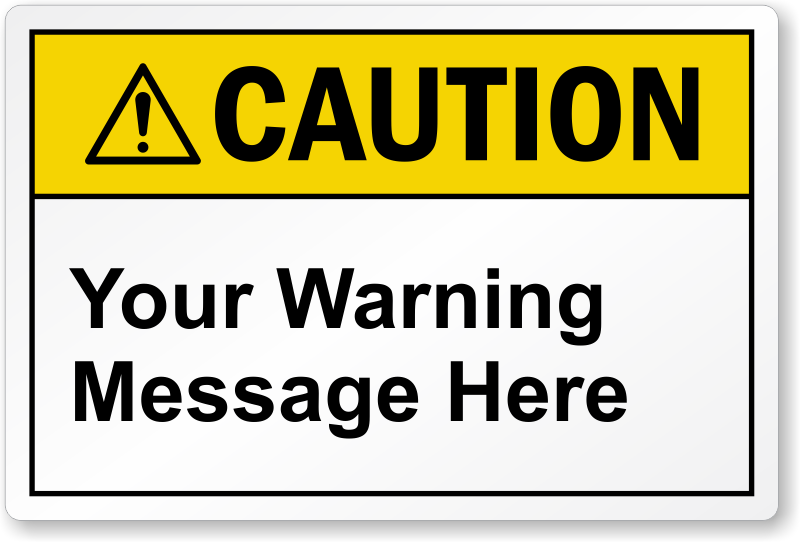 This Custom ANSI Caution Label ensures safety and helps you comply with ANSI regulations. Add your personalized text and header and you're done! Good labels. Company was helpful with layout adjustment of labels. Very pleased with the quality of the label.